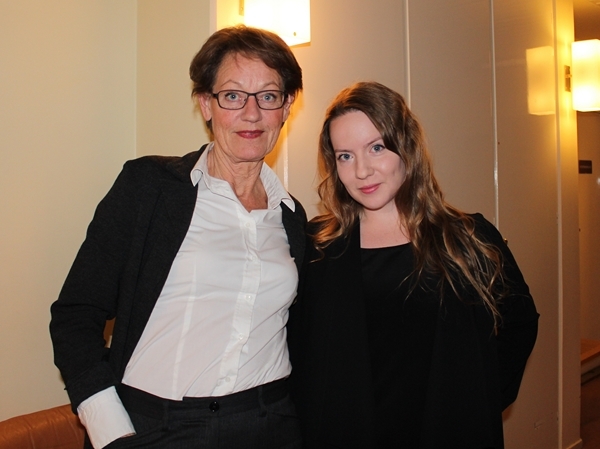 Today I had the pleasure of interviewing politician and former party leader Gudrun Schyman who was the keynote speaker at a conference about business life equality. The interview was for this website about entrepeneurship in Härnösand, which I update with articles and photos. The interview is in Swedish, though... She was in a really big hurry but of course very professional and once we started talking, she just seemed extremely focused and calm.